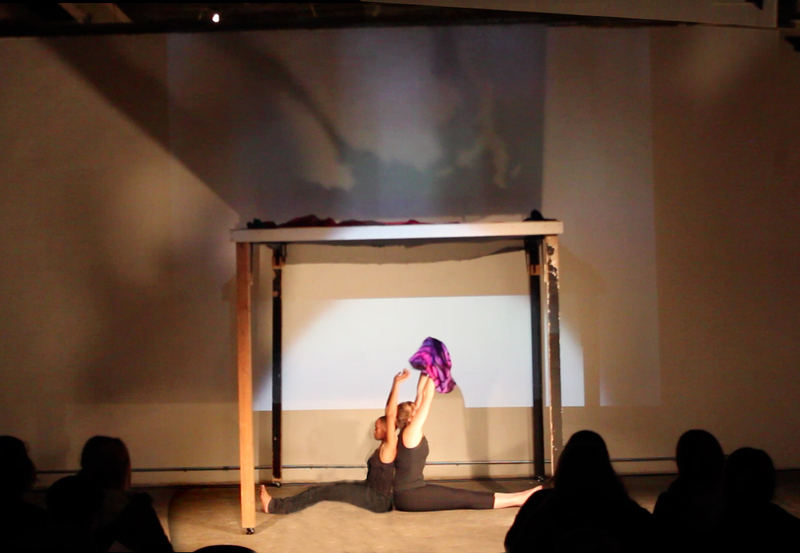 Little girl role-playing, fashion runway, and the collapse of an unsustainable garment factory literally collide as the performance unfolds. The sensorium investigates the concepts of femininity, beauty, disposability by juxtaposing them to both producers and consumers of the fast fashion industry. Click HERE to see video documentation.